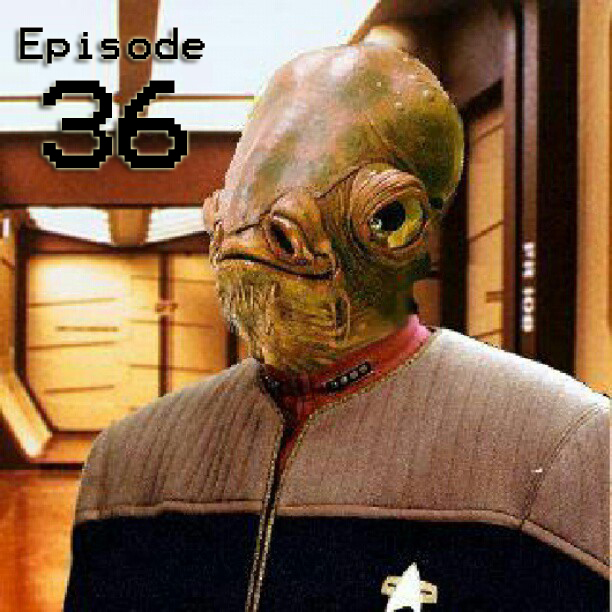 « Episode 35: Interviews from Epic Con – Part Three! Episode 36: Interview with Mel Novak! That’s right! Today, we have Mr. Mel Novak on the podcast! You will recognize him playing villains in movies like his character Blue Eyes in “Black Belt Jones” with Jim Kelly and Stick in the movie “Game of Death” with Bruce Lee among many others! A word of warning about the audio… in the middle of recording, a wrestling match started up, and in a few spots it becomes difficult to hear what is being said. Mel was an absolutely amazing guy to have on the podcast! I really want to get him back on sometime because their are more questions I would have liked to ask that, at the time, I didn’t think to ask. And Mrs. Uncommon Geek gave him a cupcake!